The Glock is universally regarded as the most reliable pistol in the world. 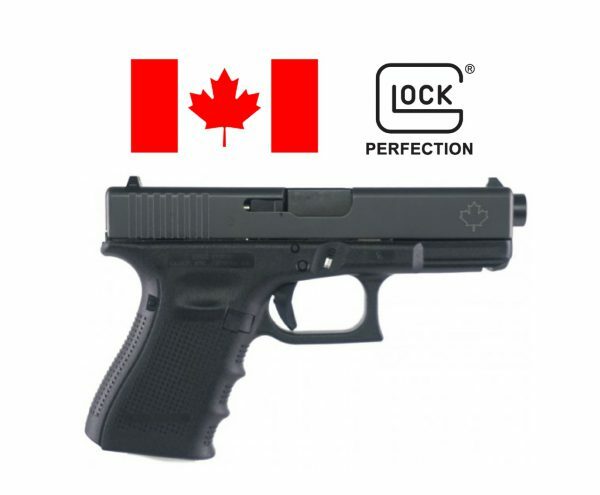 All Glock pistols are equipped with the “Safe Action” System which consists of three passive safeties (trigger, firing pin, drop), eliminating the need for an external safety and simplifying the operation of the firearm. Glock frames are made of highly resistant reinforced polymer, reducing pistol weight and significantly increasing durability. Its polymer makeup gives it resistance to all climates, corrosion, and lubricants. 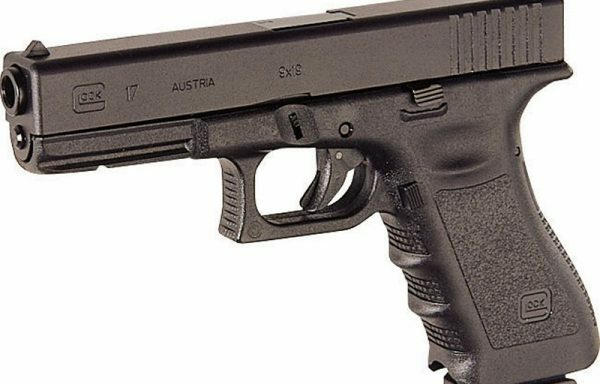 The Glock 19 is the compact model of the full sized, 9mm Glock 17. Produced with identical internals for a seamless transition, the main difference exists in a shorter grip and slide configuration, delivering a smaller, more compact size than the typical G17. The G19 was designed to be a concealed carry or backup option to the G17, and creating it the same as its standard sized counterpart makes it familiar and instinctive to use for the operator. 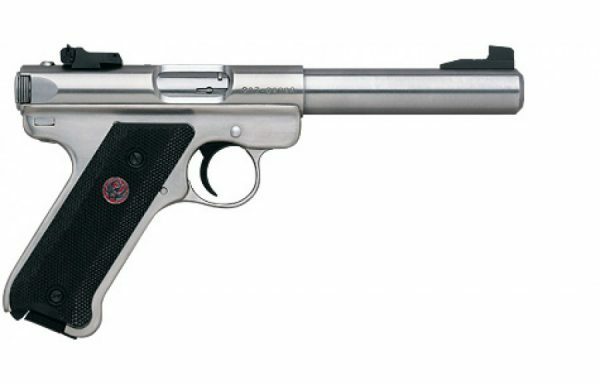 The Gen 4 models all come with enlarged, reversible magazine releases. A dual recoil spring replaces the original one for added durability and substantially increased life. The Gen 4 also sports a rough textured, stipled handle for a more enhanced, positive grip for the user and comes complete with interchangeable backstraps for a more customized grip for all hand sizes.